On Q Piano students play for the North Brookfield tree lighting ceremony! 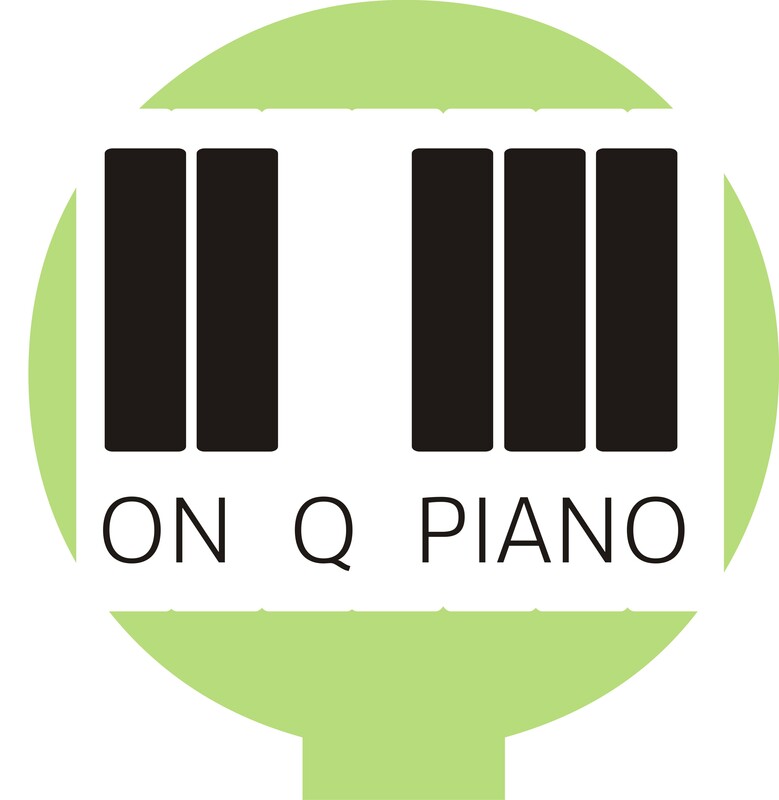 Join us at the Haston Free Public Library as the On Q Piano students provide background music for the library's "Letters to Santa" event. The librarians and townspeople absolutely love how much the music adds to this event. The students have a low-key relaxing atmosphere to perform in! Sign ups to perform will be available in mid-November.